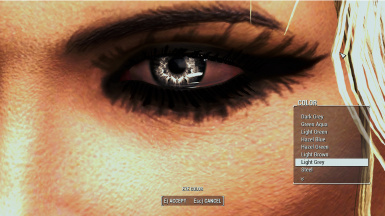 I figured I'd share these as alot of people have asked me about the custom eyes I use in my images. For variety reasons, some of these are not the same colors as the vanilla eyes they replace. Let me know of any bugs in this mod, thanks and enjoy. 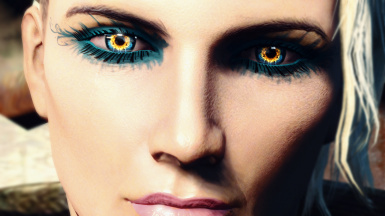 More Custom Eyes Options by Atherisz. 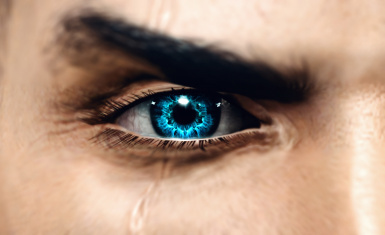 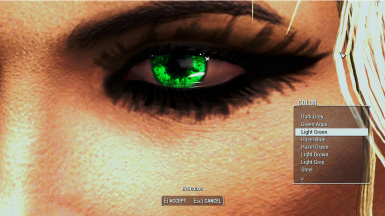 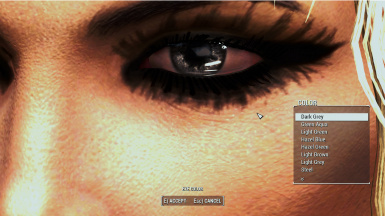 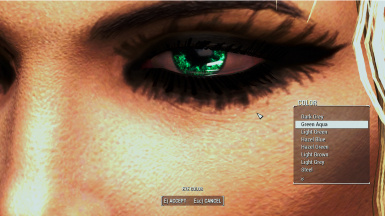 Allows more options for eye colors, without replacing the vanilla eyes, you can use 2 different eye mods at the same time. Credits: These were all made from various royalty free macro photographs of the human eye. 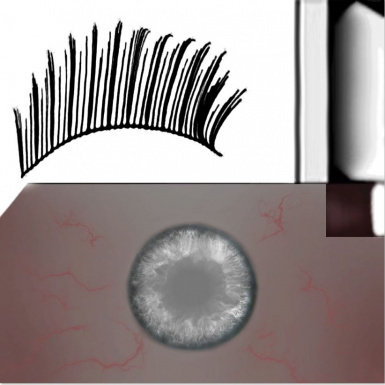 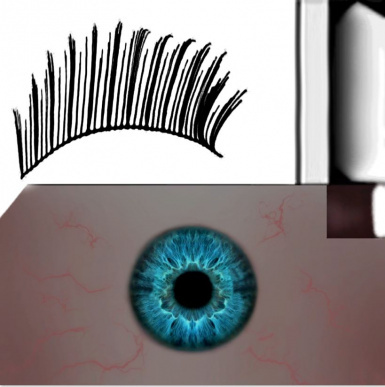 Eyelashes were created from scratch on the alpha channel.